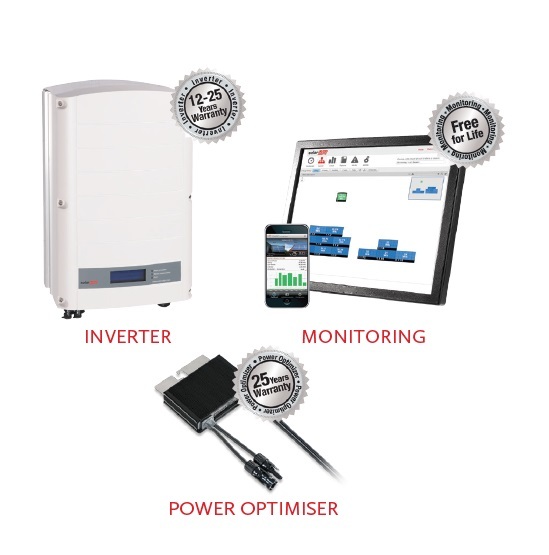 Upgrade your solar PV system with optimised inverter technology for more energy, full insight and improved safety. In the past, solar PV systems were installed with traditional inverters that centrally managed panel power production. When you upgrade to SolarEdge, you keep your current panels, while installing a new inverter and adding power optimisers to the back of each panel. This improves the performance, monitoring, and safety of your solar PV system. This is the case in your existing system and as your system ages, the differences between panel production grows and even more energy is lost. In addition, during the past years, inverter efficiency has continually improved, therefore, your system can feed in even more solar energy into the grid. The SolarEdge revolutionary HD-Wave digital inverter technology has improved the inverter efficiency to 99%, reduced the weight of the inverter by 50% and improved the reliability and expected lifespan of the inverter to 20+ years. The graph below shows the additional energy your system could potentially be generating by upgrading to SolarEdge’s optimised inverter technology. With a traditional string inverter system, you typically do not receive any notification if there is a problem with system production. 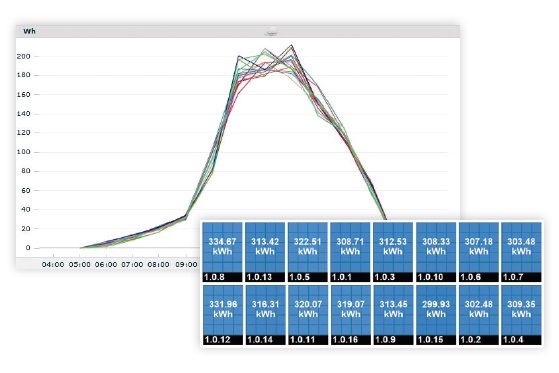 But with SolarEdge you can monitor the performance of each panel in your system to secure your long-term investment. Get updates anytime, anywhere using free iPhone and Android applications. Comprehensive statistics about your solar system allow you to analyse if your system is producing it’s maximum potential. PV systems are generally safe and do not pose an inherent danger to people or property However, with a traditional inverter, as long as the sun is up, PV wires are energised with high DC voltages. With SolarEdge, whenever AC power is off, DC wires are designed to de-energise providing protection to installers, maintenance personnel, firefighters and property. When you upgrade to SolarEdge, the inverter solution has longer warranties so you can continue to optimise energy generation well into the future. 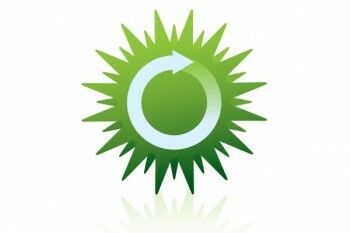 Once you upgrade your solar energy system to SolarEdge, it will be StorEdge ready. If you want to add a battery to your system, you can do it quickly, easily, and with minimal costs. The SolarEdge StorEdgeTM solution enables you to reduce your electricity bills and maximise self- consumption by storing unused PV power in a battery for later consumption. Use a single SolarEdge inverter to manage and monitor PV generation, consumption, and energy storage. Compatible third-party batteries, such as Tesla’s Powerwall, can be added to existing SolarEdge systems. Ceiba Renewables have been selected by SolarEdge to be a Service Partner. This means that your SolarEdge installation will be carried out to the highest standards and because of this, there is no cost to you should there be a warranty issue.